Lonely Planet recently called Ghent the best-kept secret of Europe. And PIET moodshop thinks they are fully justified in saying so! The city on the River Lys has a lot to offer after all. The hospitality industry is growing with leaps and bounds, as is the number of creative entrepreneurs. People who excel in quality, that&apos;s what it&apos;s all about! High time for a 100% Ghent special, we thought, because Ghent&apos;s weeds grow apace. Do you like your coffee black or do you prefer a dash of milk in it? 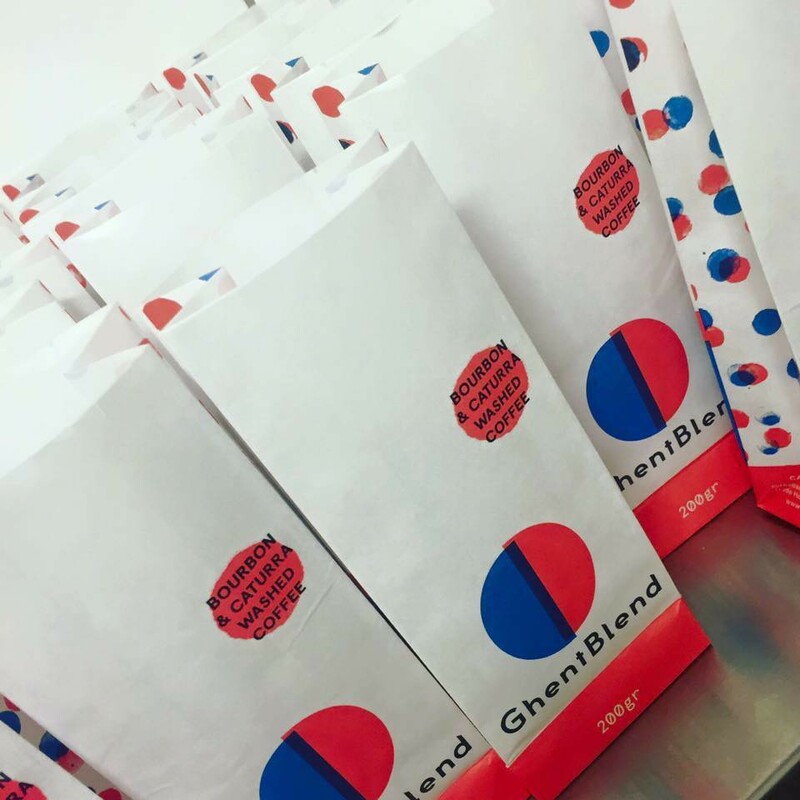 The accessible coffee of GhentBlend is the outcome of a collaboration between two leading Ghent coffee bars, Labath and Moor&Moor. The blend of Colombian and Rwandan washed beans gives this coffee its unique flavour. For coffee fans who also like to enjoy the good coffee in their favourite coffee bars at home. 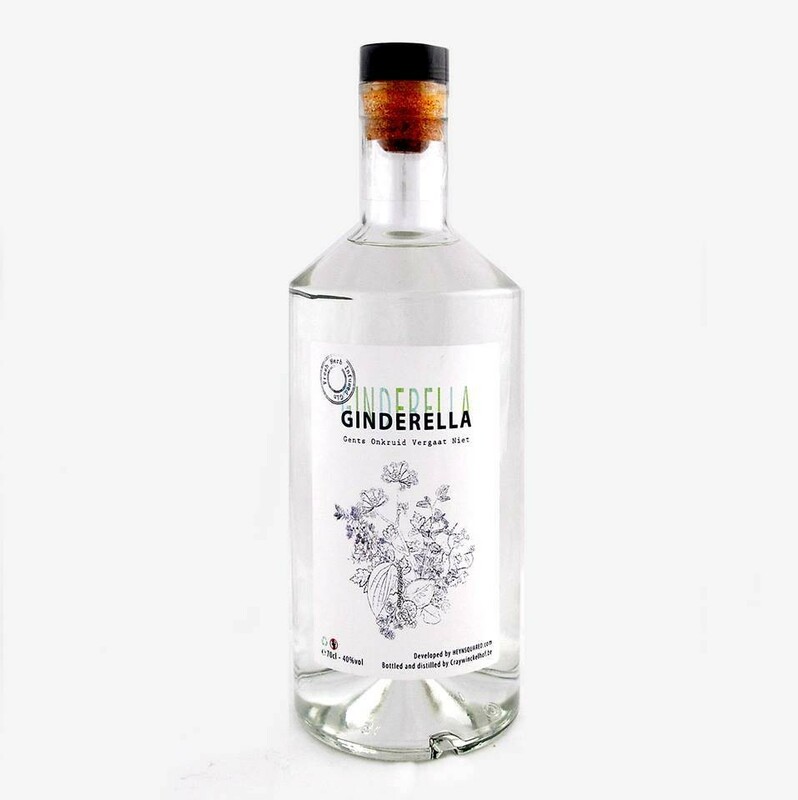 Herb Robert, Japanese knotweed, caffir lime and lesser swine-cress are just a few of the herbs and weeds that were used to give Ginderella gin its distinctive flavour and aroma. Combine with tonic water or mix your own eccentric gin cocktail. A wide range of different taste combinations including dark cherries with espresso and vanilla, pink grapefruit with nougat or strawberry jam with rose petals? The Ghent entrepreneur Karen Depoorter has them all. Gift set by Callas Confiture, 19 euros. The Superette cookbook is an inspiring manual to baking your own bread. 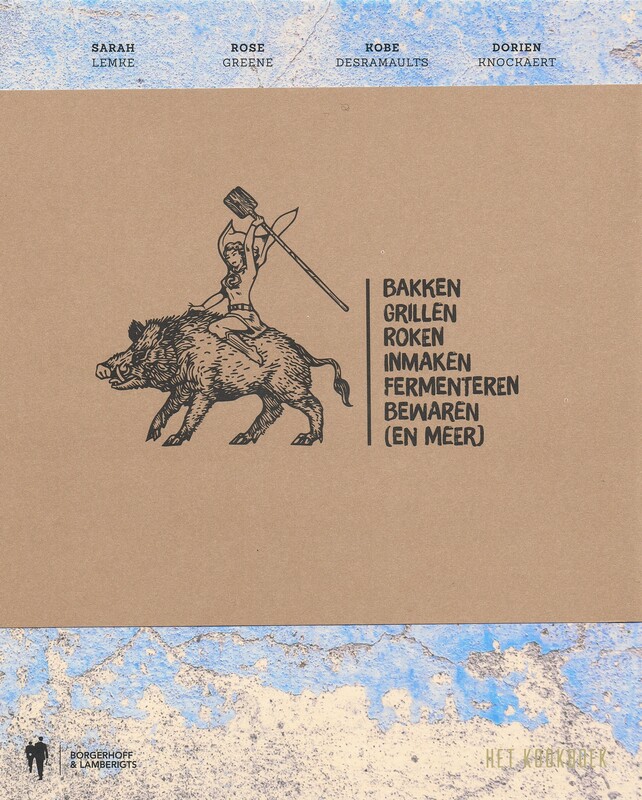 It was written by the Flemish foodie, Kobe Desmaraults, the chef at In de Wulf in Dranouter and the man who oversees De Vitrine restaurant and De Superette bakery in Ghent. The book is for anyone who is passionate about home-made bread. But it also discussed preservation techniques such as pickling, drying and fermenting. Roomer is a popular drink, made with elderflower and a secret combination of herbs and spices. The drink was mixed in the garden of two brothers from Ghent, who were experimenting with a liqueur. Together they developed the well-known elderflower liqueur. Delicious chilled with ice cubes and a perfect ingredient for a cocktail. 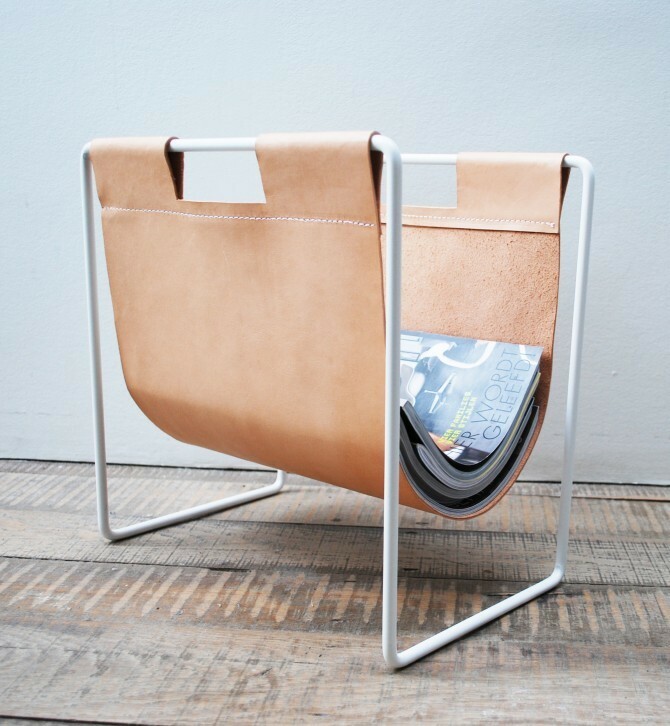 This simple yet elegant newspaper unit by the Ghent-based Studio Woot Woot looks decidedly vintage. Ghent design at its best! A "wow" poster that anyone who lives in Ghent should have on their walls. That&apos;s all we have to say about this Ghent city poster by Thomas Haine. 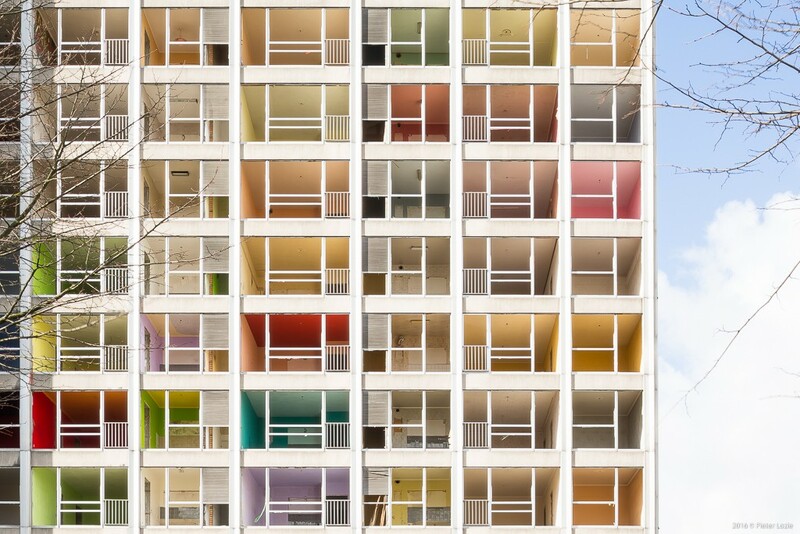 It&apos;s obvious that the photographer and architect Pieter Lozie loves Ghent. His series of photos only features special photos of the Rabot tower that was recently demolished. He had them printed on Dibond matte (aluminium) boards, for the most astonishing results. 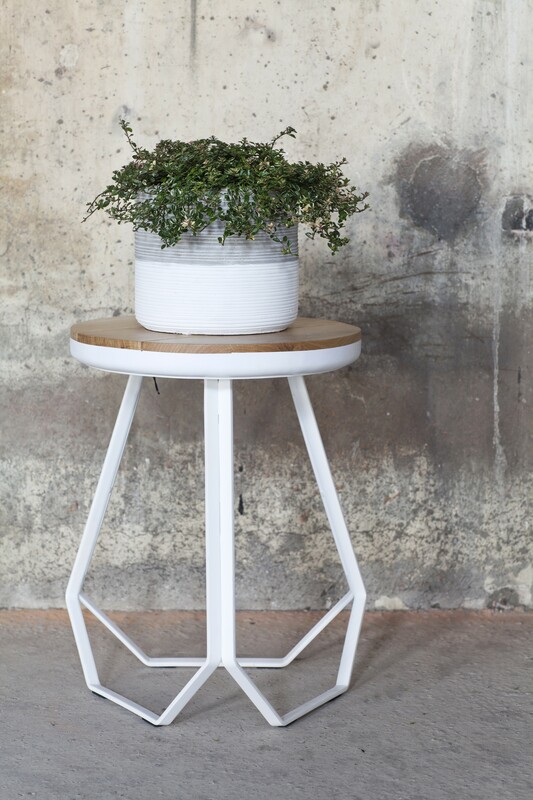 A dainty stool made of oak wood and white varnished iron? Less is more! Something Ghent-based Studio Simple knows all too well. Their sleek designs have astounded us many times in the past. 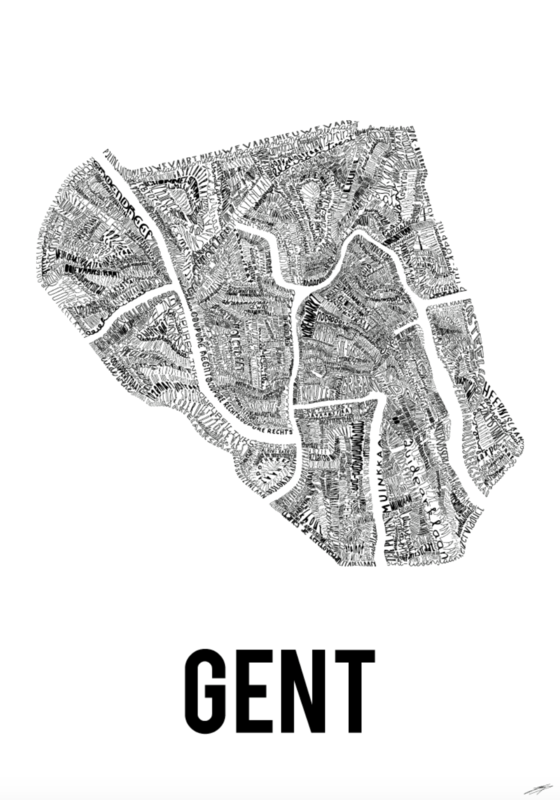 Great Ghent design! The hotspot website, Newplacestobe.com, has become the reference for anyone interested in the newest restaurants and pubs with a cool interior and a hip concept. Now the online guide goes offline for the very first time. Use it to discover the hidden gems of Ghent! "helen b" is the pseudonym of Helen Blanchaert. This all-round creative artist loves making things. And she makes all kinds of things! 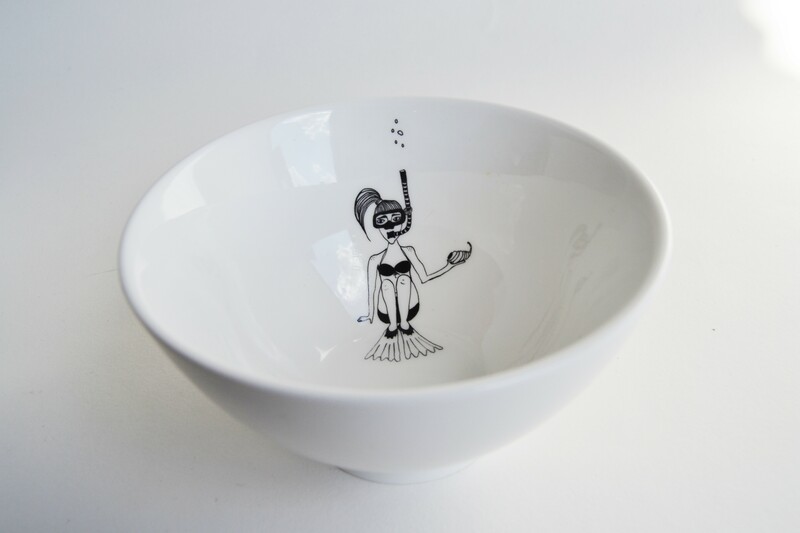 You can find her illustrations on a porcelain breakfast set. 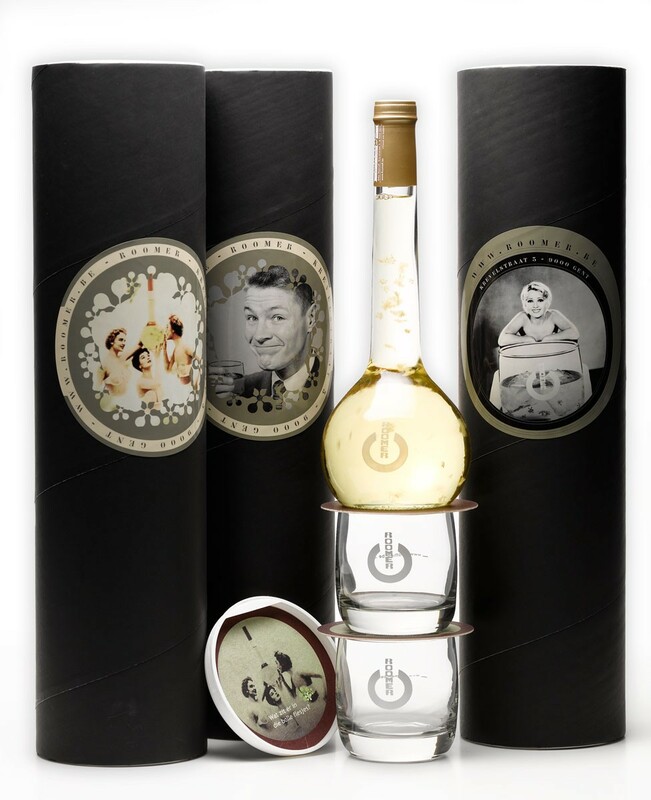 These little must-haves add a more personal twist to your breakfast ritual and make the perfect gift. Helen designed a set of personalised porcelain mugs with Scrabble letters for PIET moodshop.